NF (5772) - Hurdle 5790_5810 and support 5750 but below that come down to 5657_5637 afterwards ultimate 5583. But above 5810 may move to 5850 afterwards 5925_5945. 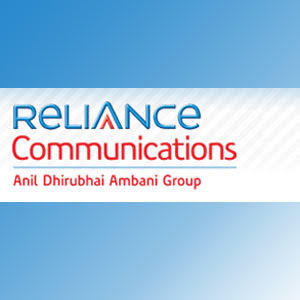 RCOM (131) - Last hope and support 130 but Trade and stays below 130, ultimate down target 57. 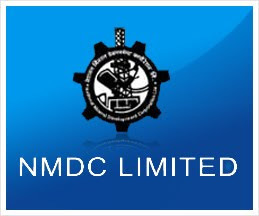 NMDC (238) - If stays below 240, ultimate down target 181. 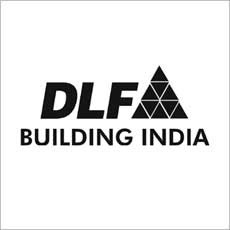 DLF (287) - Last hope and support 250 but below that, Break down target 114. ABB (763) - Last Hope & Support 750. If trade and close below that, then come down to 530_520. minor support exists at 670_640. ABAN (669) - Last Hope and Last Support at 640_630. If trade and close below that, then going to attack in downside 340, minor support exists at 550. 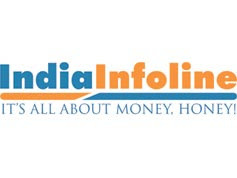 INDIAINFO (80) - Below 90, ultimate down target 47. BOMDYEING (499) - Last hope and support 475. But trade and close below that , come down to 260_250. in between support exists at 350. IBREALEST (136) - Below 140_150 ultimate down target 66. 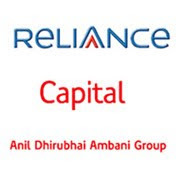 RELCAPITAL (635) - Posted on 19 nov and again 26 nov. so from 725 to 615 it already reached the mentioned target now what next ? This is the last hope and support but If trade and stays below 605, then ultimate down target 340 in between support exists at 460. HINDALCO (200) - Last hope and support 195 But trade and close below that come down to 163.